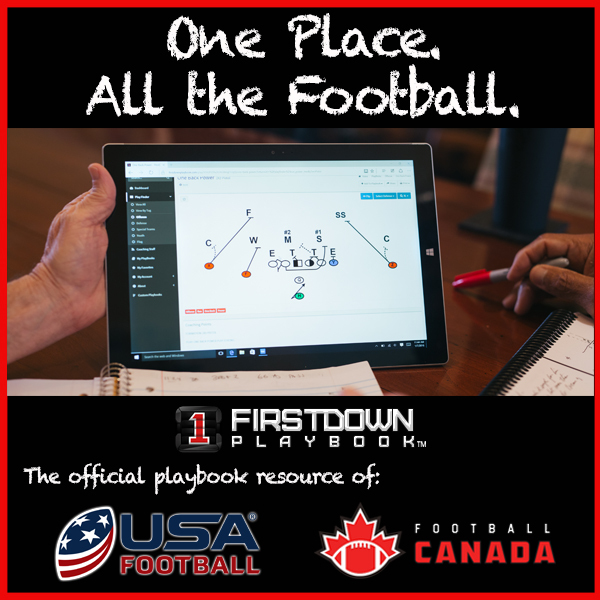 FirstDown PlayBook is big on progression teaching. We believe it’s the way to build a foundation first and then begin to add things as the players grasp each level of the game. It’s usually a great approach regardless of what you’re coaching because it gives you points to go back to if the player begins to struggle during the process. Having said that, sometimes there can be some nuances about what that progression is. Take teaching receivers or tight ends a route tree for instance. Look at any route tree and you will see it taught short routes, normally a hitch or a now route first and the routes get deeper as the route tree goes. This is a logical way to look at a route tree and it is, in fact, a big part of how some offenses call their passing game. 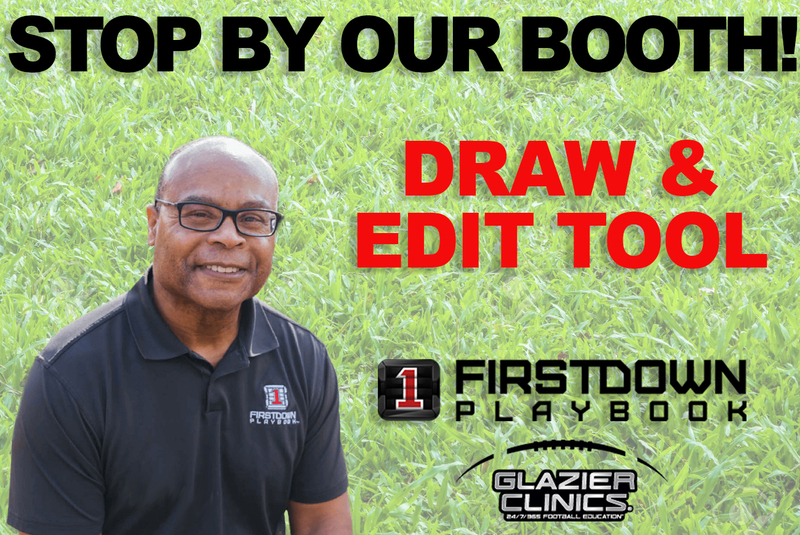 However, when it comes to the teaching progression for receivers or tight ends, we think it is exactly opposite of the order that you should teach your players. This short video explains why we think teaching the go route or the nine route first will make your receivers corp better at that route and all of the other routes in your 2019 route tree.